During the past 35 years, the gaming industry has traveled from near irrelevance to overtaking the film industry in terms of annual revenue. That isn’t just to say that there’s an incredible passion for video games around the world, but that people are willing to pay money for them. There’s enough vested interest in gaming history now that rare games have ballooned to valuations that to many seem absurd. Many retro games are worth hundreds of dollars, with the rarest of the bunch selling at auction for tens of thousands of dollars. 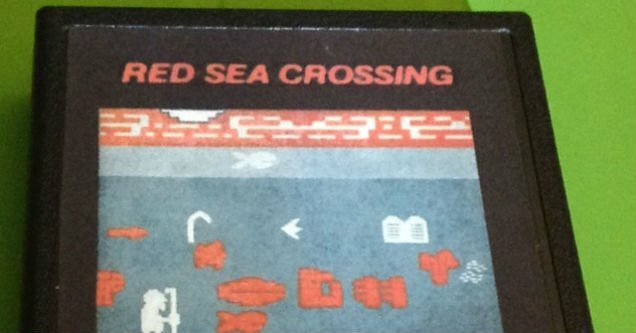 In this feature, we’re going to look at 10 of the rarest games in history. Atlantis might not be well-known today, but in the early 80’s it was very popular. And while the name Atlantis II might make it appear to be a sequel, it’s actually a tournament-tuned version of the original game that features gameplay tuned for competition, with increased pacing and altered scoring mechanics. 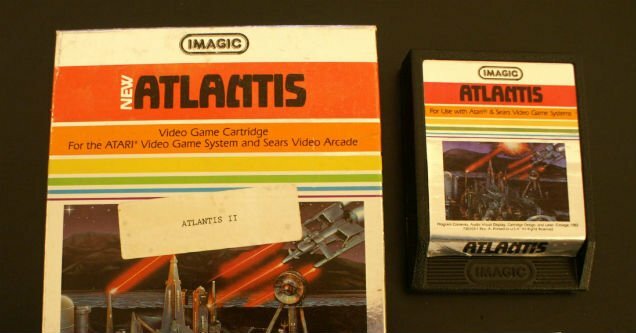 The only indication that it’s any different from the original without playing it is the white sticker bearing the name ‘Atlantis II’ on the box, making this a particularly easy game to dupe. Nonetheless, you’re probably better off looking for Atlantis IRL than trying to find a copy of the game. 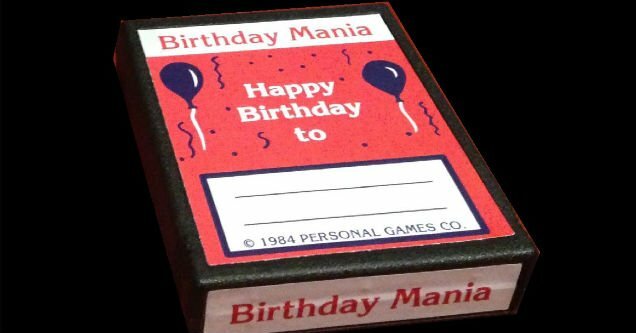 Made by a lone programmer looking to learn how to make Atari games, Birthday Mania is quite an interesting game. 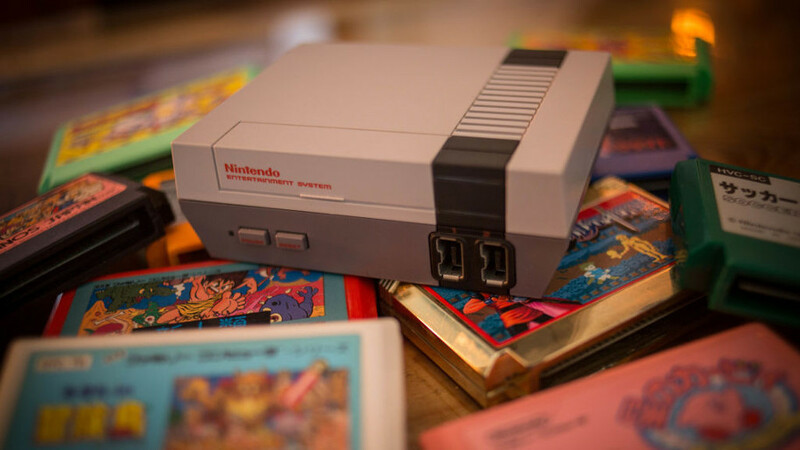 Customers could custom order it to be delivered for only a few bucks back in the 80’s, with the idea that it’d make a great birthday gift since you can write the name of your friend on the box–or some dank memes if you felt like it. Apparently, not a lot of people buy games for their friends because only one copy is known to exist. 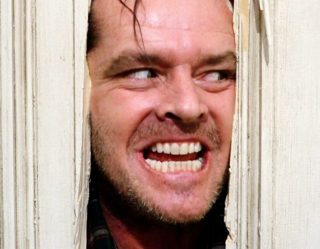 Hopefully, he takes his friend out for a steak dinner. This Bible-based game is the holy grail of Jesus games. It’s probably easier to part the sea than it is to find a copy of this game that supposedly saw a production size of 500. Yet, only two have ever emerged from the annals of time. Similar to Nintendo World Championships this game was built for competition, featuring three mini-games that allotted players over six minutes to finish. Now it’s a competition for collectors to see who can buy one without going into life-long debt. 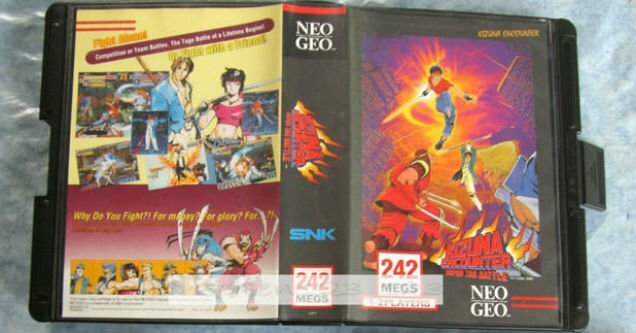 As the rumors go, Kizuna Encounter was never made commercially available, and it’s by far the most valuable Neo-Geo game. This tag battle fighting game was a hit in arcades but faced trouble with launching in Europe. So, only a few are known to exist, and that means collectors want it bad enough to spend over $10,000. No, not your North American version. 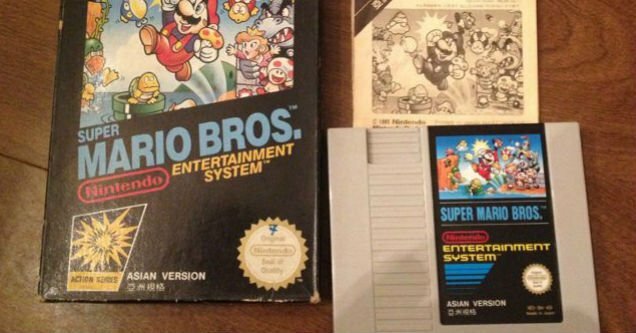 Only the Asian version of Super Mario Bros. is worth this much, and more specifically the version with Chinese and English lettering on the box that was designed for a Hong Kong market. 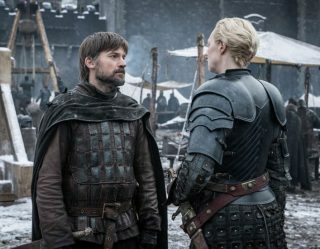 Its value is a combination of the importance and popularity of the game along with low production, resulting in not only a highly valuable game but a cool one to own. 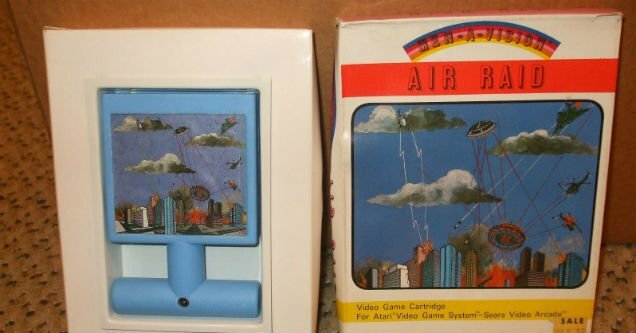 Air Raid is a game shrouded in mystery, and to this point, only 12 copies have appeared, most of which no longer includes a game manual. Every copy that has surfaced features an unlabeled baby blue cartridge with a weird t-handle. While it might not be the coolest looking collector’s item, it’s hot enough to raid your bank account. 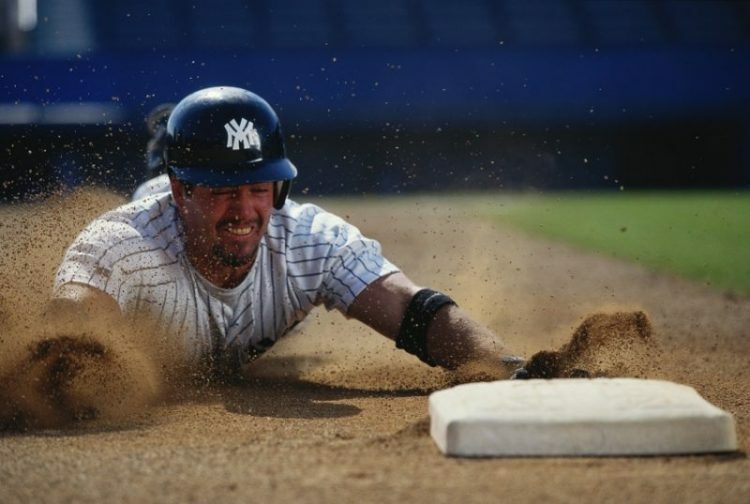 Playing Stadium Events might not have been enough to whip you into shape, but it sure could make you rich. 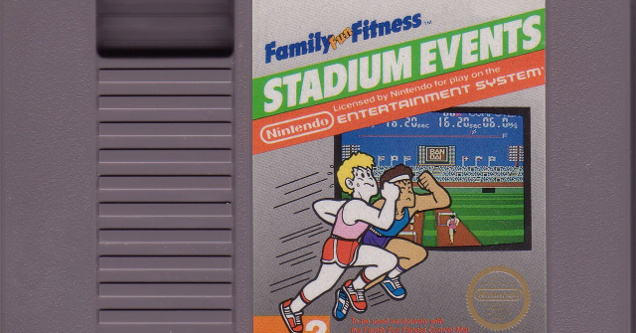 This game featuring Olympic style events was printed and shipped just as Nintendo acquired the license. Within a day retailers sent copies back to be demolished by Nintendo. Of course, that didn’t prevent a few unknowingly lucky consumers from walking home with what is undoubtedly one of the most valuable games in existence. 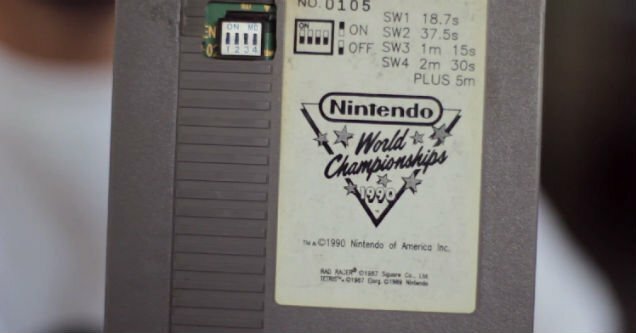 Only 116 copies of Nintendo World Championships were ever printed, made specifically for a speed run contest Nintendo ran back in 1990 to see who were the most bodacious gamers in the world. 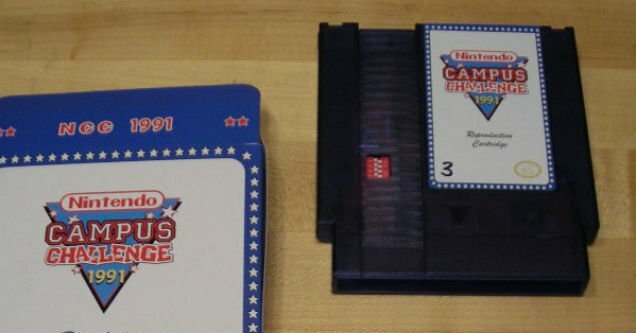 Each cartridge contained custom levels based on Super Mario Bros., Rad Racer, and Tetris. The top performers from each game received a stylin’ Geo Metro, 40″ TV, and a gold-painted Mario trophy. But, let’s be real, what they really should have won was a copy of this game that is now worth enough to pay off their student loan debt. Why would you make a game and then only make one copy? That’s a great question that should be asked to Gammation, creators of Gamma-Nation. Up until recently, only a single copy was known to exist, spurring its owner to throw it up on auction for $500,000. 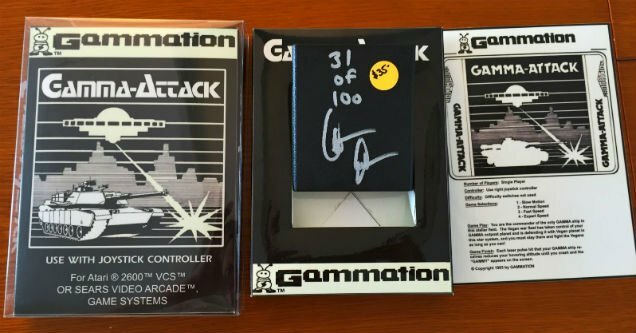 It didn’t sell, and Gammation later made a limited re-run of 100 copies, significantly lowering its value. Trolled.